Steven Bjella has performed throughout the United States, appearing both as soloist and in a variety of chamber ensembles. He has performed on numerous commercial recordings and was concertmaster of the Chicago Chamber Orchestra and Chicago Light Opera Orchestra. 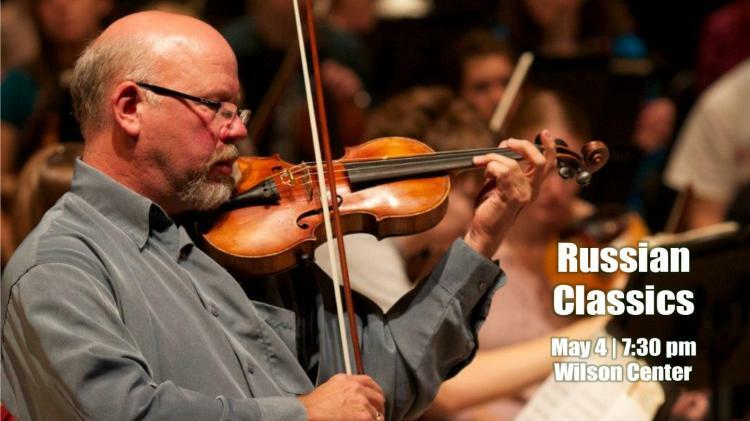 Steve joined the music faculty at the University of Wisconsin-Stevens Point in 1991 and holds the positions of Artist/Teacher of Violin and Professor of Music.